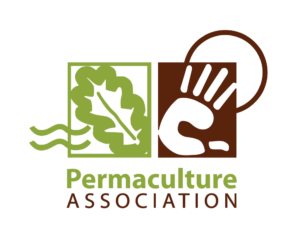 The Permaculture Association has a vision for an abundant world in which we care for the earth, each other and future generations, whilst living within nature’s limits. They support our members and others in the permaculture network to design thriving communities across Britain by applying permaculture ethics and principles, and to contribute to permaculture worldwide. Whether you are involved in gardening, farming, planning, building homes, economic regeneration, or business, using permaculture design empowers you to make the right choices for a sustainable future. By putting ethics first and using natural systems as a model, there are simple and innovative ways to live fairly and sustainably now and in the future.